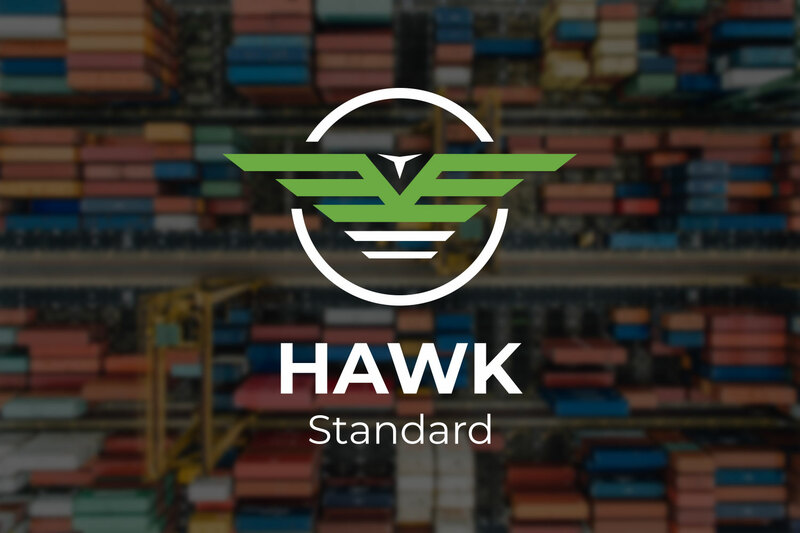 Hawk – S (Standard) is an IoT platform primarily designed to enable small to medium-sized yards to optimize planning and management of yard operations. 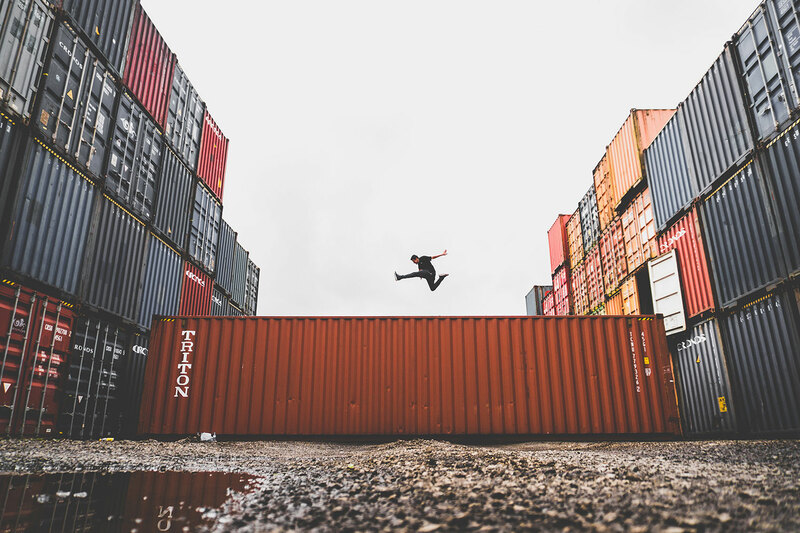 The platform helps identify and locate containers in the yard in order to facilitate optimized container movement at any given time. This helps accentuating operational efficiency by minimising detection time, and Turn Around Time (TAT) for better container management. It provides accurate location of the containers and its carriers- such as trucks, cranes etc so resource planning can be done accurately. It detects the items in the X & Y axis positions as well. The product comprises of RFID tags and a combination of sensors. Hawk-S transmits data to the Yard Terminal Operating System (TOS), either via the yard server or via CNB’s cloud-based server. Data integration happens through a front-end software interface. The platform automates task generation for machines/cranes, based on a highly optimized algorithm and thus enhances their productivity. Being a non-intrusive solution, Hawk seamlessly integrates with existing systems used in the yard, leading to stress-free adoption. 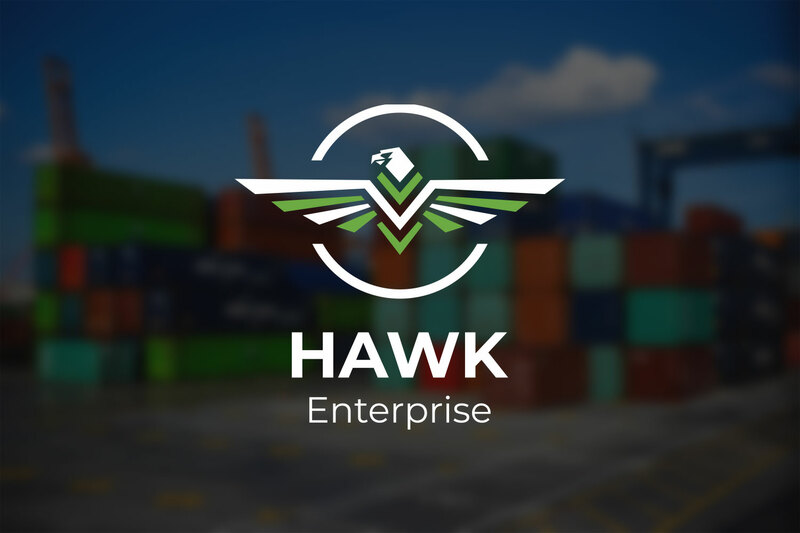 Hawk-E (Enterprise) is an IoT platform using artificial intelligence and advanced sensors, primarily designed for enterprises that are looking for complete automation with extensive yard planning. It provides a high degree of locational accuracy (to 0.5 m) in tracking movement of containers. Apart from providing locational data, Hawk-E also undertakes yard planning and automatically generates tasks for yard equipment/cranes. Gate-automation is the unique AI integrated feature that enables movement detection of containers at the gate.It has resulted in better planning of the cranes and trucks inside the yard & increases operational efficiency. Hawk- E is an enterprise solution that has a higher degree of location accuracy besides a path-breaking concept of Gate Automation. One-stop-Solution to make your yard a Smart yard. It implements technological solutions that seamlessly integrate into your yards, without intruding into its functions. Its accuracy in assimilating Data from the sensors is made available on a dashboard. While Big Data Analysis is used analyse data, for Gate Automation- AI aids in tapping accurate data into the system. SmartYard™ is a self-sufficient standalone solution for your yard. The Automatic data collection & analysis helps in accurate planning. Congestions can be avoided and activities planned accurately increasing operational efficiency. Using accurate data provided by the IoT network, the solution facilitates planning based on big data analytics of historical data. It automatically generates tasks based on parameters such as type of cargo, past record of client, and historical data from customs and other processes. It has a mobile-friendly, user-configurable dashboard that covers all important activities inside the yard and tracks for multiple facilities on one screen. SmartYard™ facilitates real-time automated alerts, a reduction in wastage, provides greater visibility, safety, and efficiency; and quicker turn-around-time for trailers. It is a complete TOS, which obtains real-time container and other process data from its IoT network. Big Data and AI optimising your yard! One-stop-Solution to make your yard a smart yard. It implements technological solutions that seamlessly integrate into your yards TOS, without intruding into its functions. Its accuracy in assimilating Data from the sensors is made available on a dashboard. While Big Data Analysis is used to analyse data, for Gate Automation- AI aids in tapping accurate data into the system.